“BIGGER SOUND Speck has been a leader at creating innovative cases. 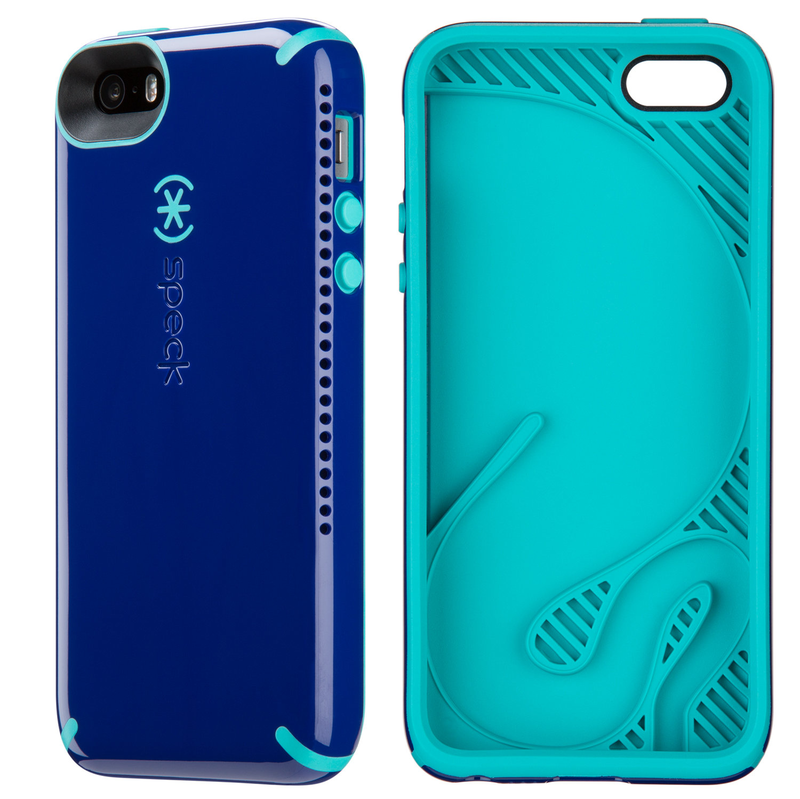 In 2012, the company was awarded a patent for the design of its CandyShell case, which fuses a hard exterior with a rubbery interior. Speck also devised a way to embed vibrant, high-resolution graphics that resist scratching.